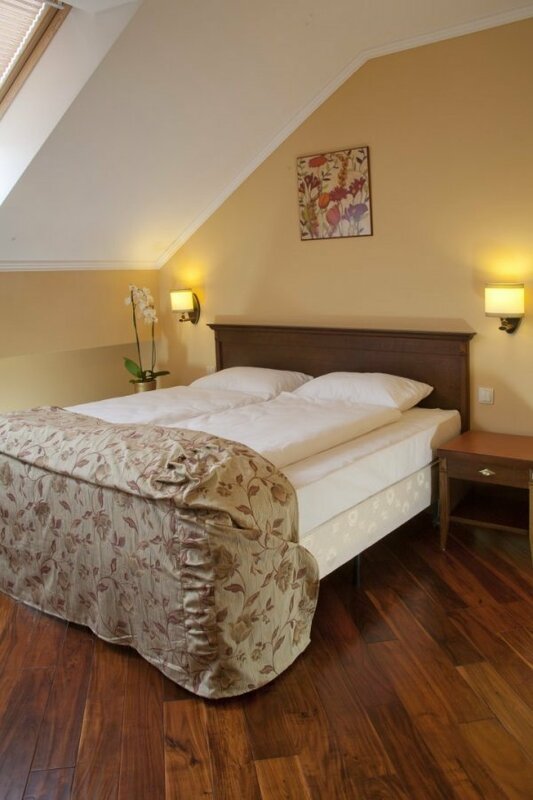 For guests, who prefer an accommodation in a comfortable and cozy interior with a favorable price, we offer an air- conditioned double room located in the attic. 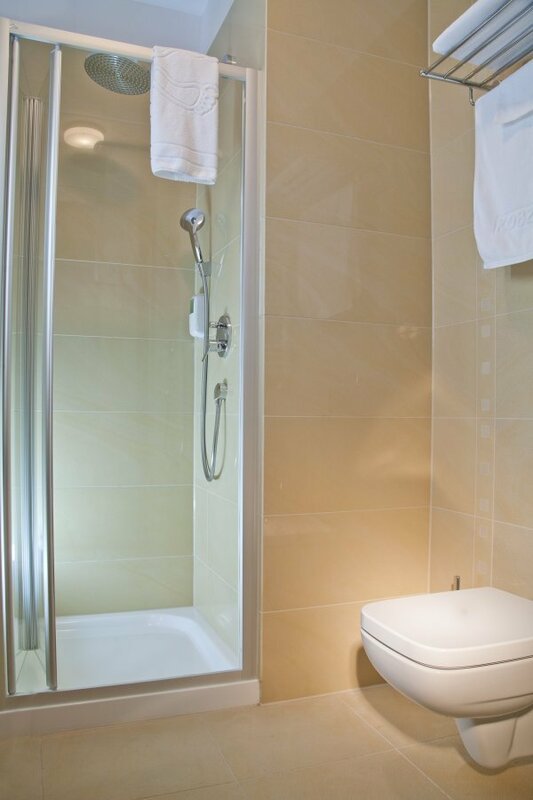 We offer a single room that is ideal for short business stay. 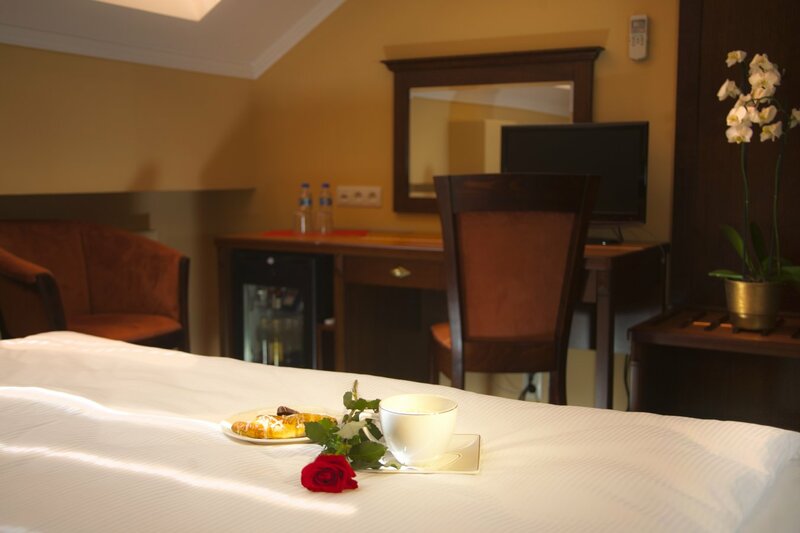 An undoubted advantage of the cozy and elegant Deluxe rooms is a beautiful view of the lovely, outdoor patio. 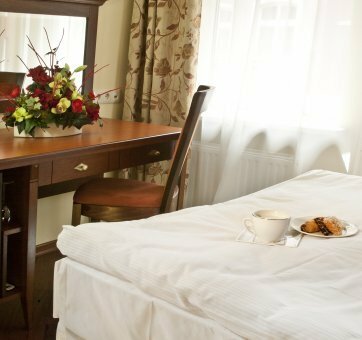 We offer a little more luxury in Superior rooms. All windows outlook the Motława river, what provides a beautiful view on a fourteenth-century Crane.